The family-run Becquer Hotel is located on a lively street full of bars and restaurants near the Guadalquivir river in central Seville, Spain. 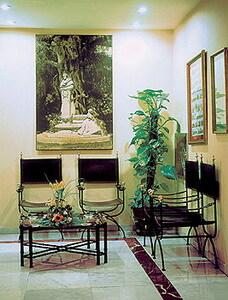 The hotel is 500 metres from the bullring, Fine Arts Museum and 13th-century Gold Tower. Seville's cathedral and famous Giralda tower, Plaza de Espana, old city walls and historic Barrio Santa Cruz district are all within one- and-a-half kilometres. 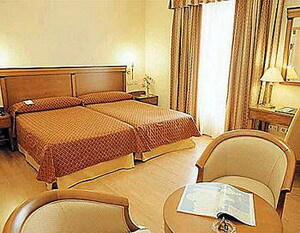 The hotel is 500 metres from the main bus station and four kilometres from the train station. Seville San Pablo Airport (SVQ) is 15 kilometres away. 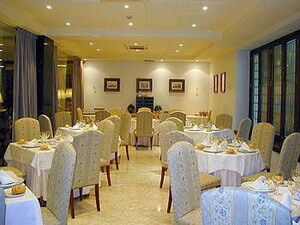 The Becquer Hotel restaurant serves Mediterranean and international dishes. 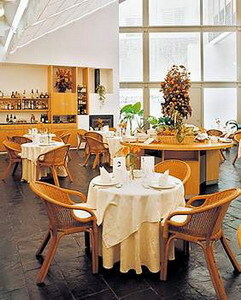 Local specialities at the tapas café-bar include octopus in olive oil, spinach and white beans. The English Bar offers drinks, and features ironwork gates and antique wood decor. 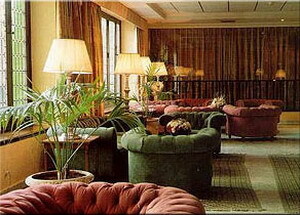 The hotel's five meeting rooms hold up to 150 people. High-speed Internet access is available in all public areas (surcharge). 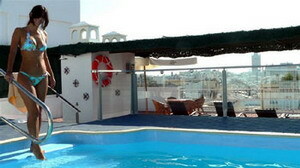 The outdoor pool and sun terrace offer skyline views of Seville. 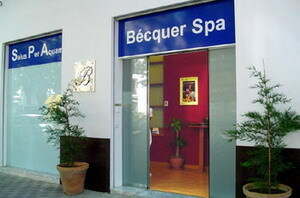 Guests receive a 20 per cent discount on all services at the Becquer Hotel Spa, which includes a vitality hydrotherapy circuit, jetted tub, sauna, steam room and Scottish shower. Onsite valet parking is available (surcharge). 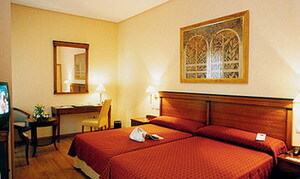 Expert Tip: An Andalucian palace once occupied the site where Seville's Becquer Hotel now stands. 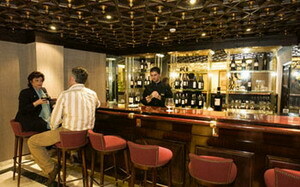 Carved from wood, the walls and bar in the English Bar are original features. Spa Service in the hotel. Treatments are not included. 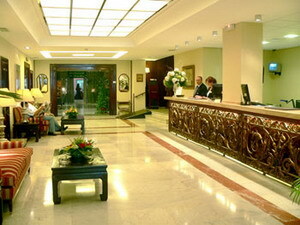 Hotel guests will have a discount of 20% on all services. 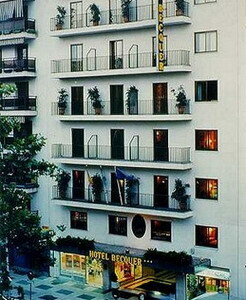 The Becquer Hotel has 139 air-conditioned rooms, decorated in Mediterranean style with yellow, green and beige furnishings and wood floors. All soundproofed guestrooms have minibars, safes, satellite television and high-speed Internet access (surcharge).